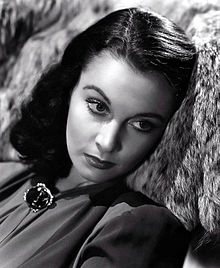 Vivien Leigh has primarily been read as a British star actress – known for her glamour, her renowned beauty and her iconic performances in films like Gone with the Wind and A Streetcar Named Desire. Yet the variety of roles she adopted across her career suggests that a different history is yet to be written of her transatlantic creative labour in exchanges across Europe and Hollywood, obscured through an emphasis on her star persona alone. Leigh’s career demonstrates the mobility of women’s creative work across multiple spheres – in Leigh’s case, in theatre, film, fashion, modelling and photography, as war time labourer, celebrity, public figure and financer for stage productions – that cannot be unpacked through a singular disciplinary framework, nor a limiting focus on the female star body. Focusing on Leigh as a case study, this paper will discuss the ways in which we might better understand histories of women’s creative labour in and around the 20th century film industry through archival research and collaboration, reflecting on the how scattered traces of her labour have been collated and collected within international, national and local museums and archives, in personal collections and online. It will consider how collaborations and interactions with a variety of non-academic partners need to be forged to fully explore the alternative histories of a star figure, making visible the invisible and side-lined acts of labour and concepts of identity forged through different forms of work. At the same time, it will foreground the tensions that exist in the ways in which such labours are valued –by the film industry, by Leigh herself, by archives and museums that hold Leigh materials, and by public audiences in their continuing interest in and consumption of her star image. 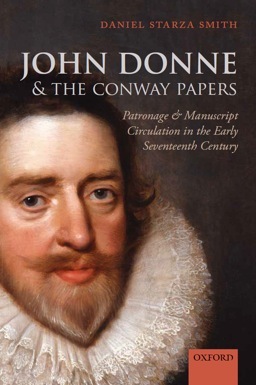 The Conway Papers were amassed between 1550 and 1700 by a family of statesman, soldiers, authors and collectors, including two secretaries of state – but when the family line expired, the archive was lost to history, apparently destined to suffer the vagaries of damage and dissolution. Thankfully they were rescued from obscurity by Horace Walpole, before passing through the hands of a great many people who weren’t quite sure what they were, or what to do with them. Only in the last twenty years have we been able to examine them and understand them properly. What do the Conway Papers contain? How can we piece them back together? And what research questions still lie among them?